Deepam dispels darkness. Lamps CAN give the power to shed of fear and bring in victory in the lives of people. 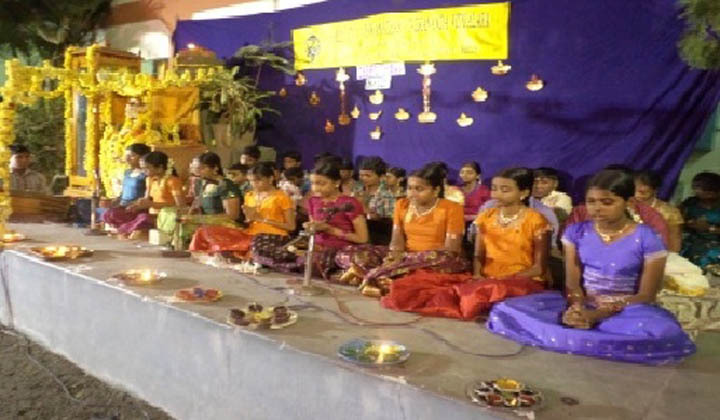 The festival of lights is celebrated in the vidyalaya with great devotional deliberation. The campus is luminous symbolizing positive prospects.